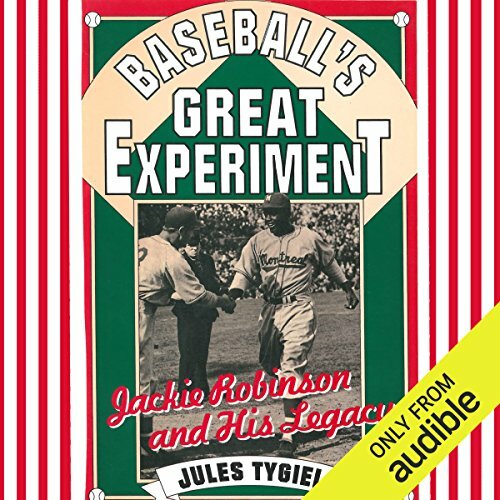 Showing results by author "Jules Tygiel"
In this gripping account of one of the most important steps in the history of American desegregation, Jules Tygiel tells the story of Jackie Robinson's crossing of baseball's color line. Examining the social and historical context of Robinson's introduction into white organized baseball, both on and off the field, Tygiel also tells the often neglected stories of other African-American players - such as Satchel Paige, Roy Campanella, Willie Mays, and Hank Aaron - who helped transform our national pastime into an integrated game. 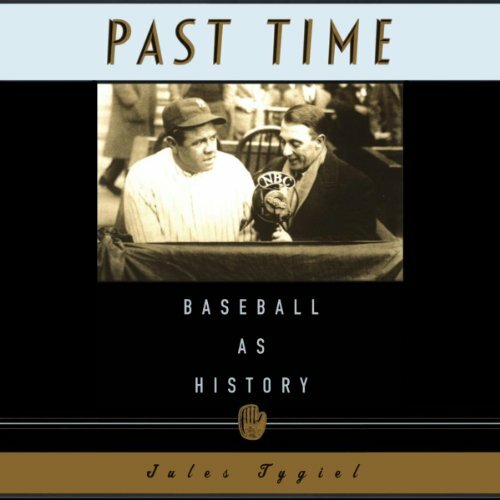 In Past Time, Tygiel gives us a seat behind home plate, where we catch the ongoing interplay of baseball and American society. We begin in New York in the 1850s, where pre-Civil War nationalism shaped the emergence of a "national pastime." We witness the true birth of modern baseball with the development of its elaborate statistics - the brainchild of English-born reformer, Henry Chadwick. Chadwick, Tygiel writes, created the sport's "historical essence" and even imparted a moral dimension to the game with his concepts of "errors" and "unearned" runs.